Electronic Arts, the game publisher, has launched a review of its £80 million pan-European media planning and buying business. 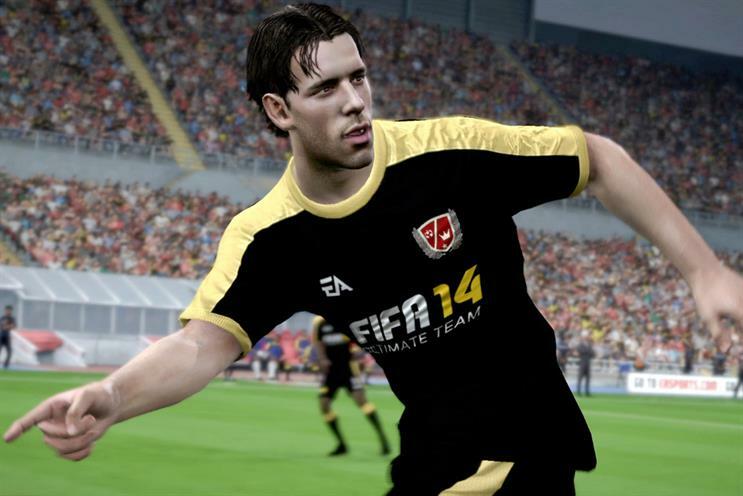 MediaCom handles the account, which includes campaigns for games such as Fifa 14, The Sims 4 and Titanfall. The review spans about 20 markets and is being led from EA’s office in Geneva. Last year, the business was valued at £16 million in the UK. Agencies will attend chemistry meetings this week. The gaming giant has been rebuilding after a turbulent 2013, which saw EA cut more than 10 per cent of its workforce and voted the US’s worst company to work for. A push in online gaming has helped boost revenues. EA posted revenue of $1.13 billion in the last three months of 2014, up 40 per cent year on year. MediaCom picked up the consolidated European business, and retained the UK account, after a review in 2010.